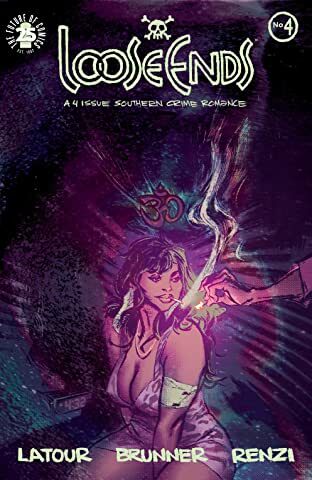 SERIES PREMIERE No one seemed to notice Sonny Gibson as he stepped back into "The Hideaway," a dusty little honky-tonk nestled off the Carolina highway. 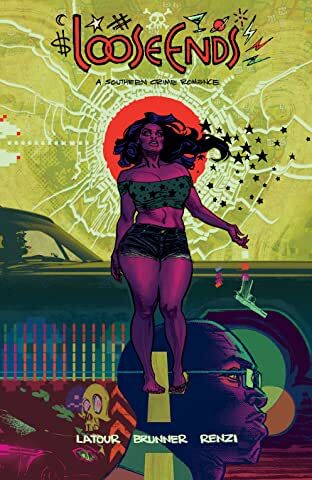 But before the night was over, Sonny would be on the run—from the law, from the criminals, even from himself. 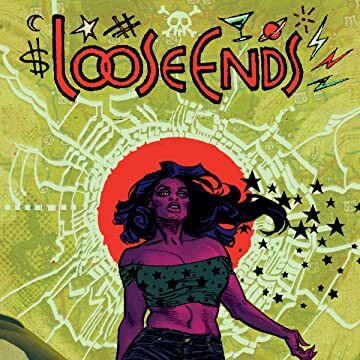 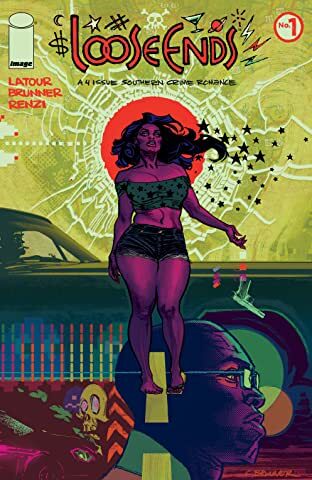 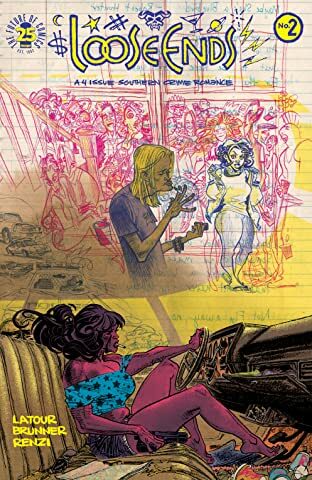 LOOSE ENDS is a gritty, slow-cooked, Southern crime romance that follows a winding trail down Tobacco Road, through the war-torn streets of Baghdad, and into the bright lights and bloody gutters of South Florida. 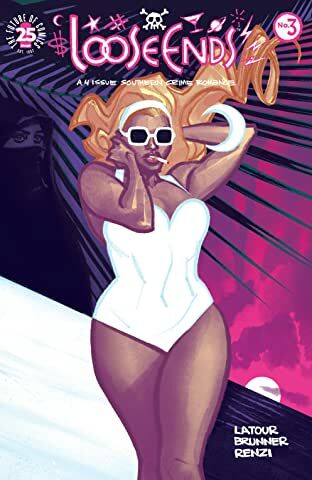 From JASON LATOUR, co-creator of Eisner-winning SOUTHERN BASTARDS and the writer of Spider-Gwen, CHRIS BRUNNER (SOUTHERN BASTARDS, Batman: Legends of the Dark Knight), and RICO RENZI (Spider-Gwen, Squirrel Girl).